Share | nomakenolife: The Best Korean and Japanese Beauty Box Straight from Tokyo to Your Door! Get a free nmnl box! 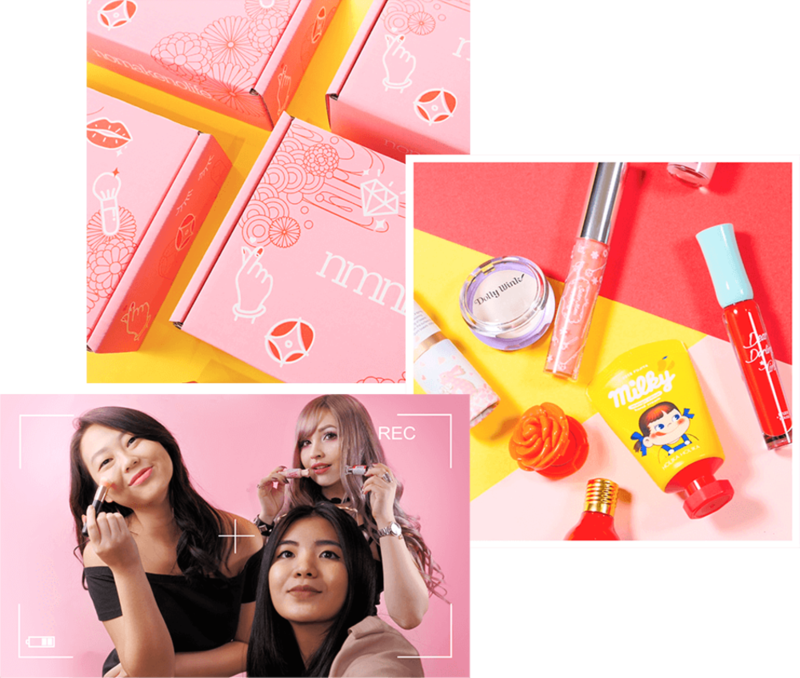 Share your love for Japanese and Korean skincareand cosmetic products to your loved ones! For every 3 friends you invite, you get a free beauty box and your friends get $5 off!